Devils Lake is known for walleyes and ducks. Or, maybe it's perch and ducks. Either way, the North Dakota Community (and lake of the same name) draws outdoorsmen from far and wide. 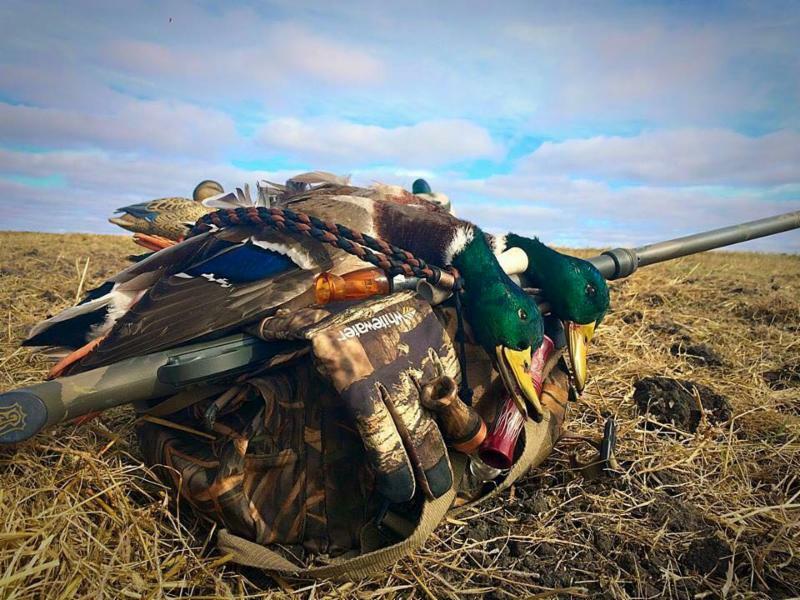 With the fishing season rolling along, and the spectacular fall "bite" about to pick up, Devils Lake also is getting ready to host duck hunters. Actually, with the season opening the end of September for residents and Oct. 3 for non-residents, duck season is a sportsman's dream. "Ducks in the morning; walleyes in the afternoon," said Brian Prince, state regional wildlife management supervisor for Devils Lake. 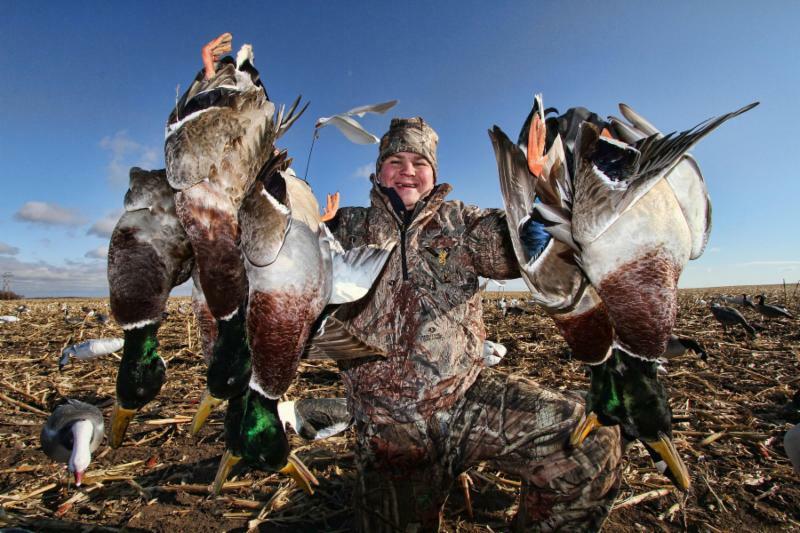 TV show host and fish and waterfowl guide Jason Mitchell agreed, "This is the best season of all. We call it cast and blast, and people come from around the world to take part." Mitchell's large guide service team likes the transition from all fishing to half and half. There are dozens of waterfowl guides with a complete listing at devilslakend.com. "Bring your fishing rod when you come," Mitchell said. When asking the wildlife manager what to expect this season, he cited his personal surveys throughout a big area around the huge lake. Prince said, "From my brood surveys, things are looking good. There are lots of ducks around according to game counts." He felt duck production was about average, which for the region is a good thing. Prince cited his long-time employee now working the Williston area who said the duck numbers look good from Devils Lake west to Williston. "They're feeding in the harvested grain fields, and easy to see," he said. Hunters have options from field-hunting to small ponds to the unlimited Devils Lake opportunities to set-up in back-bays, main-lake points, trees, cattails, islands, etc. The flight of northern ducks depends on weather but usually occurs in early November. He said, "This is really the place to enjoy duck hunting and all other fall outdoor activities." 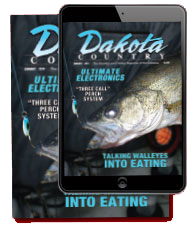 Devils Lake makes it easy for hunters and anglers to gather all the information they need in one convenient and easy-to-use location - devilslakend.com. 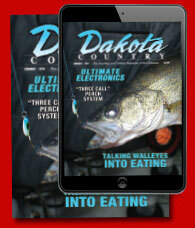 This joint website from the Chamber of Commerce and Tourism features the latest details on fishing and hunting, with complete resort, motel and casino accommodations, guide services, current reports, ramp locations, a lake map, cleaning stations (including the indoor, modern facility south of Ed's Bait Shop on Hwy 19), plus regional activities for all ages and all interests. The tourism office also has a PLOTS book available that lays out all the public hunting land in the area. Call 701-662-4903 for more information.